These are simply amazing! I bought the large pack so I can have one in the kitchen & one in each bathroom. 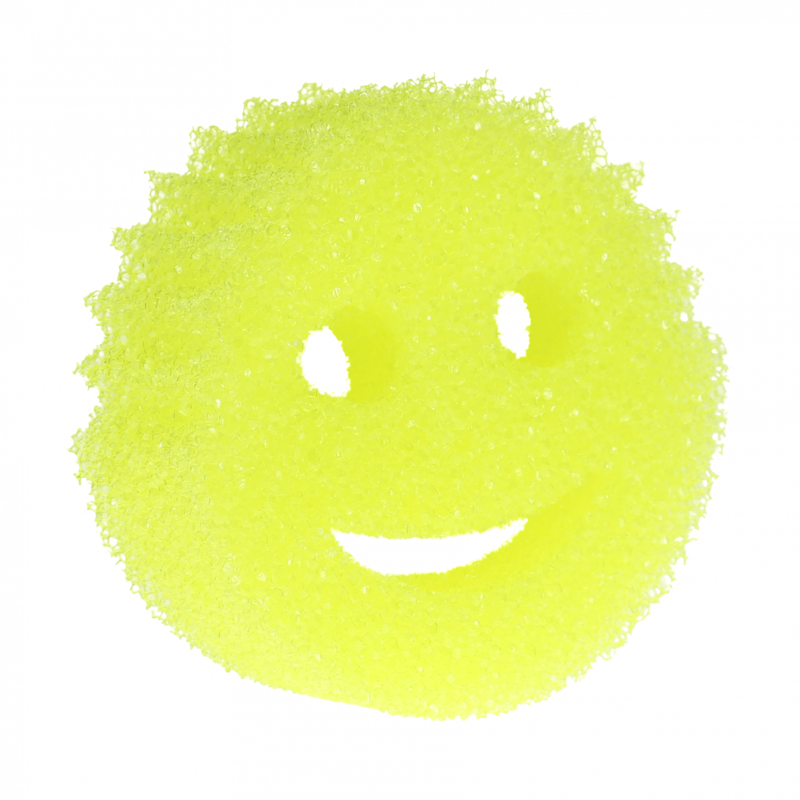 They are stiff when cold – great for stubborn stains & marks (without scratching) & soft when warm, ideal for more general use. I use mine mainly for cooking trays, pans & the bath tub! 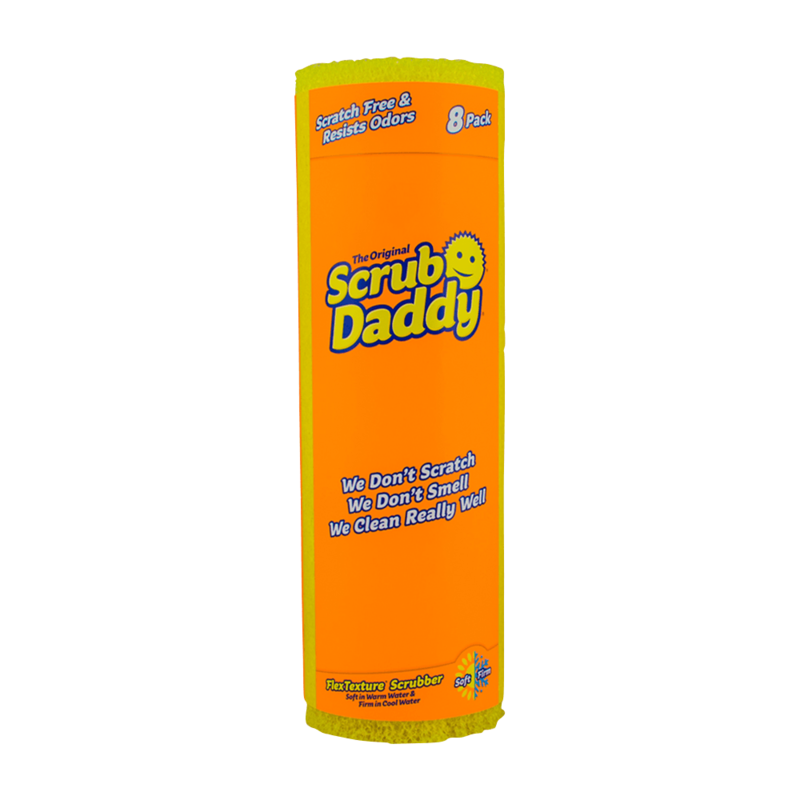 They are that good, I gave one to my mum to try & she loves Scrub Daddy now as well. Love em!